The ‘Complete Linguist’, carefully edited, constitutes an impressive scientific monument in memoriam of Patrick J. Dickens. At the same time it points out the many fields of African philology towards which Patrick J. Dickens would have contributed, if he would be still among us. 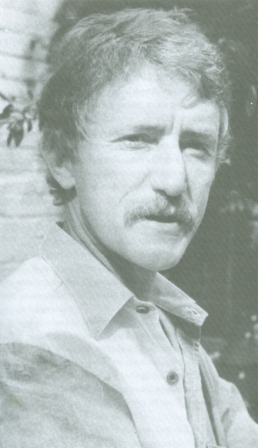 Rajmund Ohly in Afrika und Übersee, 80/1997, pp. 143f.